A visit to Central America with family to explore the untouched rainforests of Costa Rica can remain in their memory for many years. However, you need to pick the right place in terms of accessibility, availability of accommodation and the likeability of the attractions by the members of the family. When drafting an itinerary for a family holiday, it is not what you want but rather what everyone in the group can enjoy. For the little ones, you may need to find them some activities alongside what the adults will be doing. The region hosts great beaches, stunning landscapes, diverse wildlife, amazing local cultures and historical sites as well as adventurous sports. Below are some suitable regions for family holidays in Central America. Often families travel to Costa Rica for their holidays, in different times of the year. The region is the home to glistening Caribbean and Pacific beaches, where the entire family can engage in beach activities. It also has vast wildlife including monkeys and jaguars and several adventurous activities for the entire family to take part in. 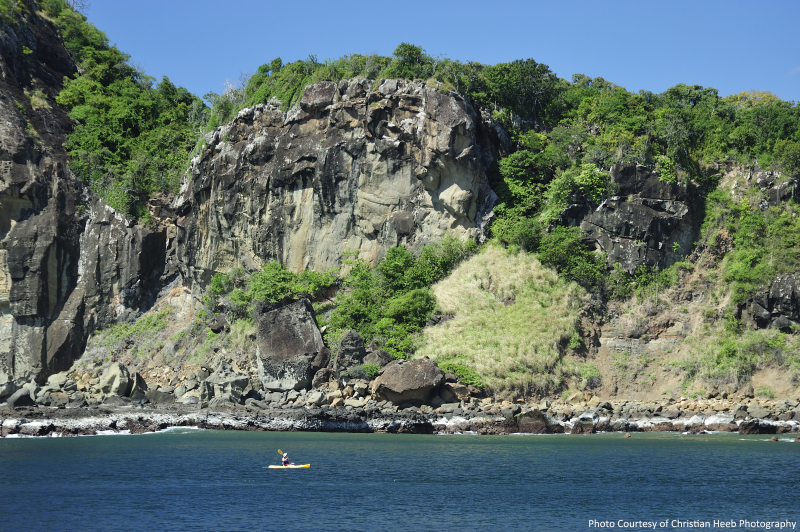 For instance, you will have an opportunity to hike active volcanoes and surf at the tropical turquoise waters. Top areas of interest include Nicoya Peninsula that hosts beautiful expansive beaches, Arenal Volcano and Guanacaste. The infrastructure of Costa Rica is also advanced and well connected, to ensure smooth transit from one attraction site to the other. 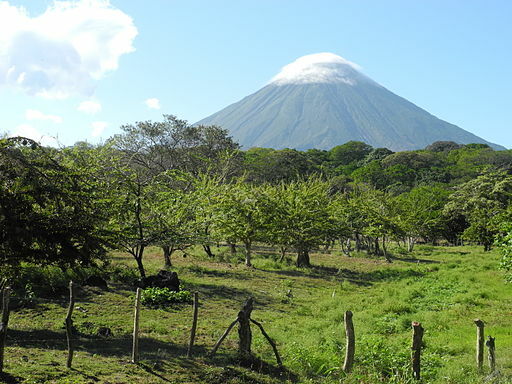 Nicaragua provides families with wonderful attractions at a budget price. While the entire region of Nicaragua is a family destination, Granada is most popular. It is among the cheapest destinations in Central America with friendly people and inviting environment. It is also the safest of all areas in the region. Granada is historical town but it blends the new and the old perfectly. During the day, you can take a stroll with the family around the lake or go to the nearby small towns to surf. However, be careful of the powerful Pacific currents. Mostly, many families leave out Panama when they are visiting Central America. What they do not know is that the region is characterized by family destinations and it is a cosmopolitan, suited for people from all walks of life. There are beaches to explore and cultural attractions to savor. The Canal Zone accessible via a boat ride will be a great place to spend the day with family. Enjoy the surrounding waters, interact with the embera tribes and take time to view the birds. In each of the aforementioned family destinations, there are numerous attractions. Pick the ones that suit your family and ensure that they fall within your budget. In a nutshell, Central America has a lot to offer to families. Be sure, to make it your next destination. The best thing is that most parts in Central America are safe, but it’s advisable to avoid areas that may be risky for tourists. Try to do some research and know where not to go. 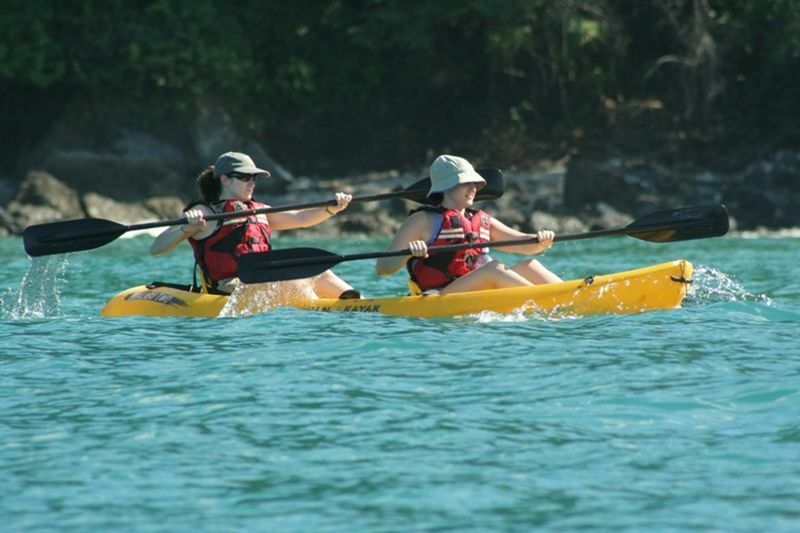 For more information on adventure trips to Central America, contact us!